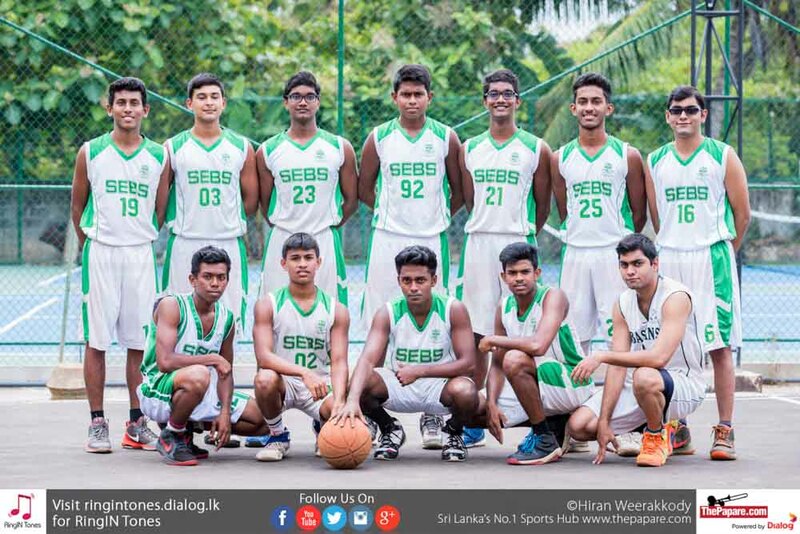 ThePapare Basketball Championship (TPBC), setting the stage for the next generation of stars will take center-stage in the Sri Lankan basketball fraternity for the second consecutive year allowing twenty-eight top notch schools compete to become the elite stars of the school’s basketball arena. 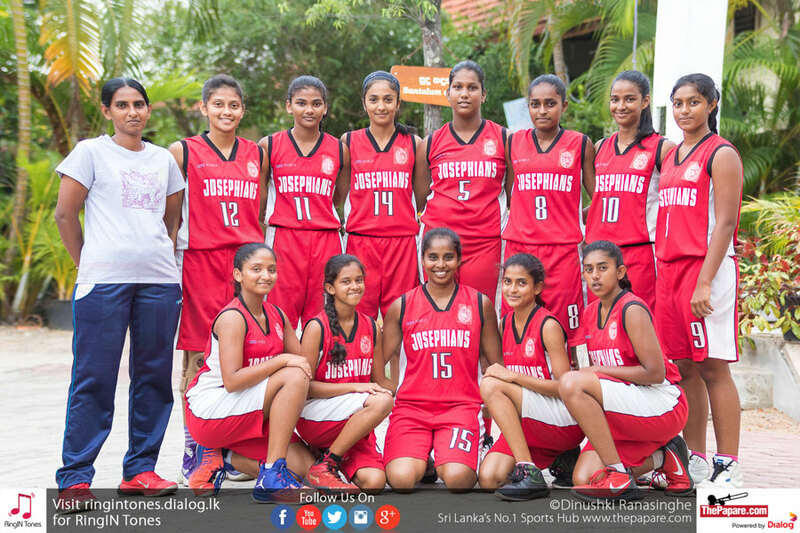 St. Joseph’s Girls School, Nugegoda stepped into play the championship in Group B, alongside the champions Good Shepherd Convent. 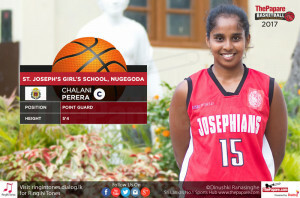 SJC Girls did beat Good Shepherd Convent 56-45 in the group stages. Kotahena lasses got sweet revenge when they beat SJC girls in the final, 51-48. 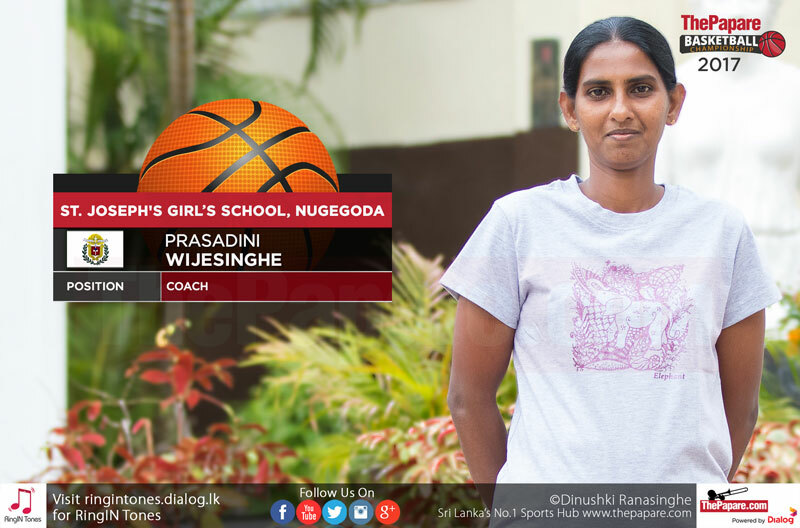 Thus, St. Joseph`s Girls Nugegoda ended 2016 edition in the runners up position. 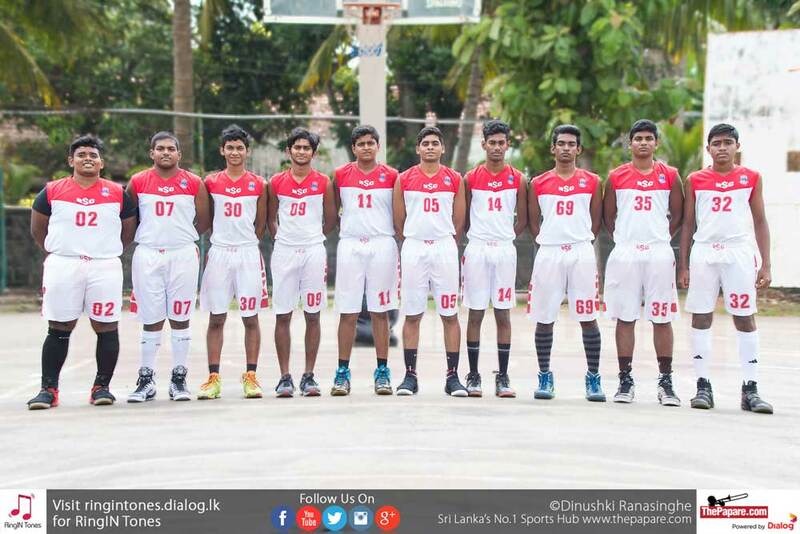 The team compilation is rich with both local and international experience, led the Sri Lanka Youth 3×3 Team to both Asia Cup and U18 World Cup which happened earlier in the year. 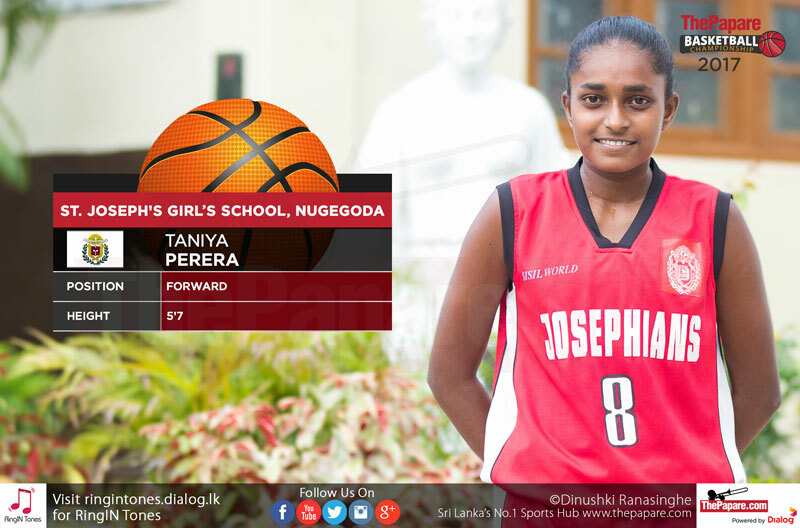 Alongside her was Taniya Perera who gained ample experience to better herself in the local schools arena. 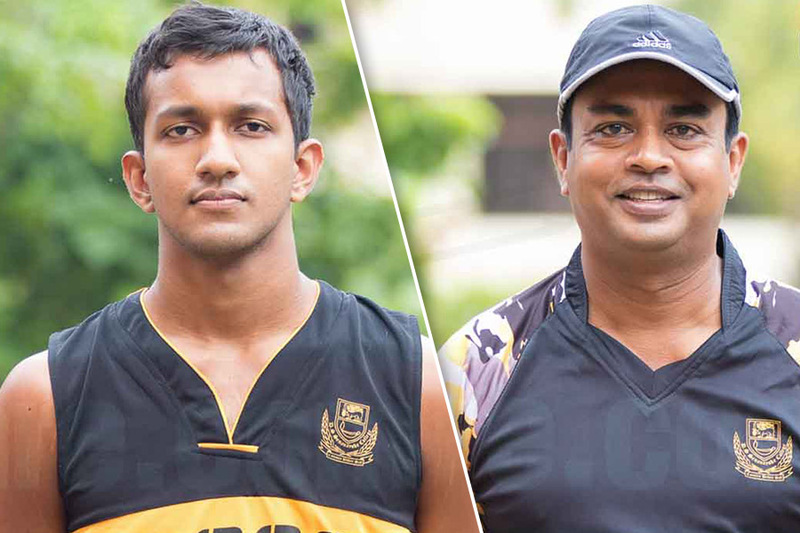 The international experience has helped both players to better themselves in the offensive aspect of the game. 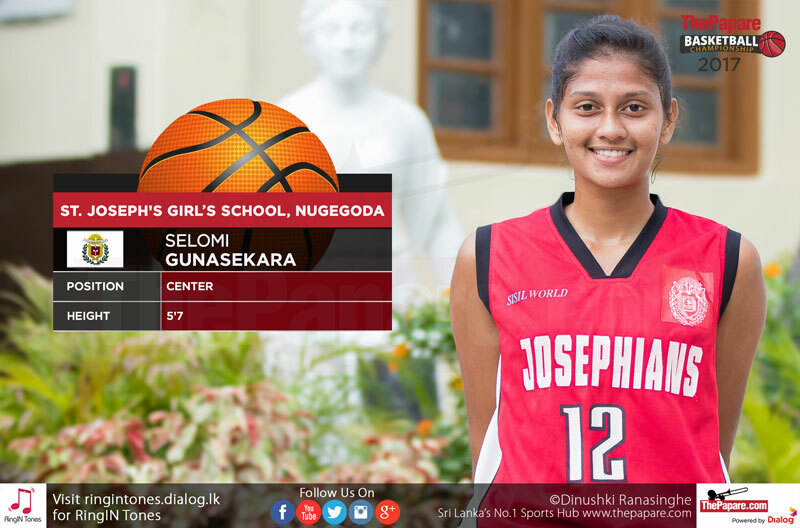 Penetrating through the defence has been the strong suit for Taniya while, Selomi will be the allround player who will create the balance in the team. The team`s overall strong suit will be the team chemistry. They have been together for the last 6-7 years playing from the lower age groups. Hence, the coordination between the players will be the key in setting up play in both defensive and offensive aspects of the game. SJC Girls eyeing the championship title they missed last year, have been engaging in practice sessions throughout the week despite disruptions due to their school premises being used as an exam center for the local advanced level examinations.